When Travis Cottrell was growing up in Boone, North Carolina, he did what most kids do: he launched game-winning three-pointers in his driveway basketball goal. He found animals in the clouds and wondered what it would be like to pilot a plane straight through them. He stood in his front yard and air-directed the marching band. And at one point, when he was seven, he even thought about being a NASCAR driver. 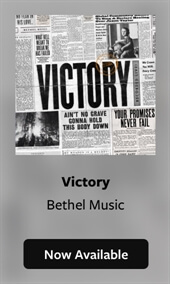 But by the time Travis was a teenager – his love for music firmly established – the Lord made His calling on Travis’ life very clear. 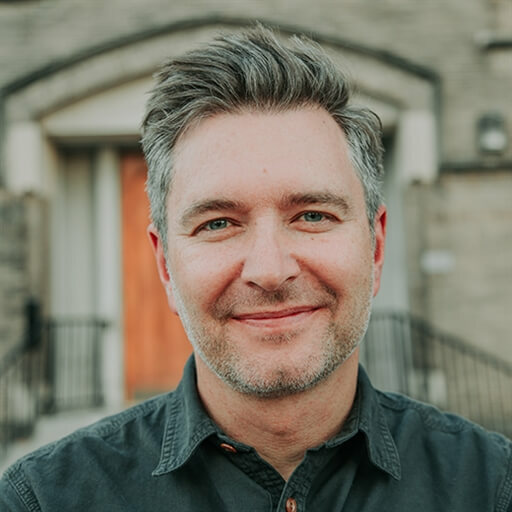 Travis surrendered to ministry, and he’s known the joy of serving the Lord and leading His people in worship since he graduated from Belmont University in 1992. What has happened in the years since is something Travis will never get over. It’s been a crazy, wild, wonderful adventure, proof positive that when Paul says God “is able to do immeasurably more than we can ask or imagine,” well, he’s not kidding. Travis and his family have learned that lesson firsthand. 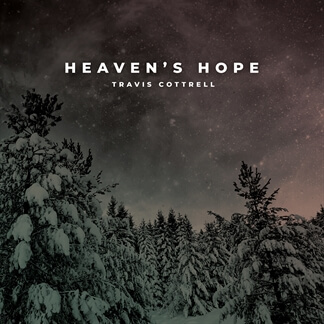 Travis Cottrell's new EP, Heaven’s Hope contains brand-new Christmas songs including “Glory In The Highest,” “Jesus Is Here,” “His Name is Jesus,” and an inspiring new version of “Mary, Did You Know?,” featuring a guest appearance by Travis' daughter, Lily Cottrell. 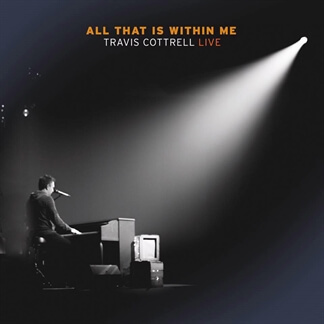 Travis creates powerful moments of worship, centered on the miraculous event of Jesus’ birth. 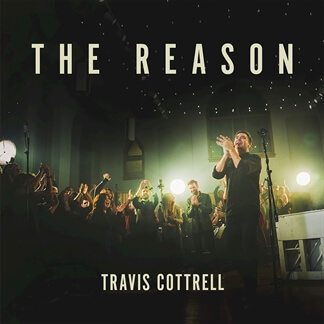 As a follow-up to the Dove Award-Nominated Worship album, The Reason, these songs will invite you to experience the wonder of Christmas as you usher in the birth of the Savior. Heaven's Hope is available to stream on Apple Music and Spotify and worship-leading resources for each song are now available.